“Separation” – Danny enlists her colleagues to help when her boyfriend, Gabriel (E.J. Bonilla), is arrested for being in the country illegally and threatened with deportation. 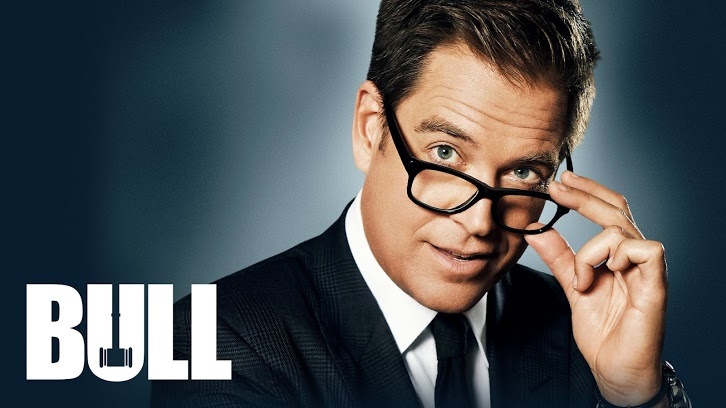 Also, Bull represents a German national who is being sued by a museum over possession of a valuable painting, on BULL, Monday, Dec. 3 (10:00-11:00 PM, ET/PT) on the CBS Television Network.